The world’s largest GIS conference for geospatial professionals, the Esri International User Conference starts next week in San Diego, CA. 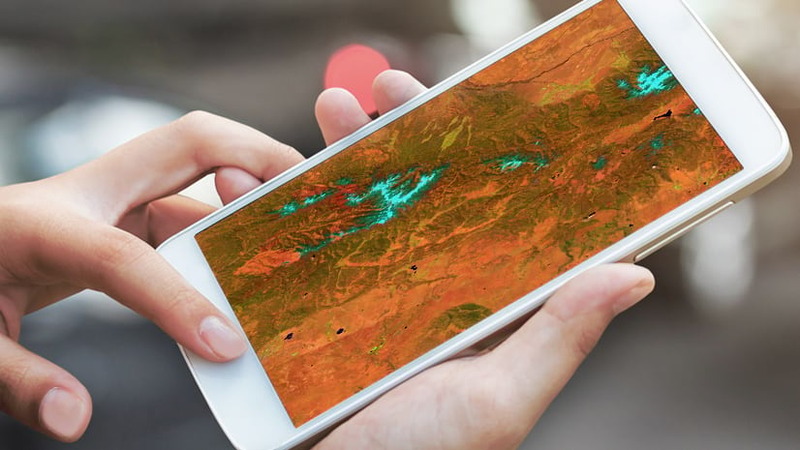 It’s an incredible event where you can learn about the latest GIS technology and explore its diverse and broad applications across many industries. 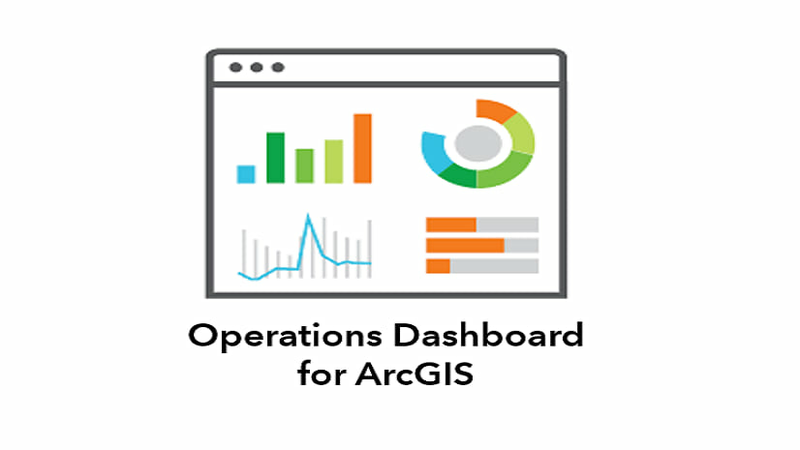 Here is a quick overview of the many activities related to Operations Dashboard for ArcGIS – the platform’s out of the box configurable app for creating dashboards. The Operations Dashboard for ArcGIS team will be working at the ArcGIS Online area in the UC Expo. We would love to meet with you and hear your feedback. We’re interested in learning about how you’re using Operations Dashboard, better understand and support your workflows, and help address any questions. And we would also love to see the dashboards you’ve created!! You can also see many dashboards in action at the industry specific booths of the ArcGIS Solutions area including: ArcGIS Solutions for Local Government, ArcGIS Solutions for State Government, and ArcGIS Solutions for Emergency Management. We also recommend visiting the conference sponsor and exhibitor booths who have deployed numerous dashboard solutions. There will also be several technical workshops presented by the team, other Esri staff, and users. To learn more, please review the Esri conference agenda or download the Esri Events mobile app. Safe travels coming out and we hope you have a great time at UC! !